Tea Collection creates clothing that makes kids feel good. Enter Tea Collection. I've written about Tea before and my love for the company keeps growing. They make dresses that look put-together, and are perfect for playing outside. Shirts that twirl. Necklaces that are bright and comfortable. Dots, florals, scribbles, stripes, pattern. All Tea. Tea's signature is their global inspiration. Each season brings to life comfortable, wearable, beautiful clothing that is a distinct take on a new, beautiful place. The fall collection is inspired by modern day China. The mix of old world China, modern, vivid street art and water villages are blended into the gorgeous collection. The blends create cohesiveness between each of the pieces, yet each article brings its own unique interest to an outfit. 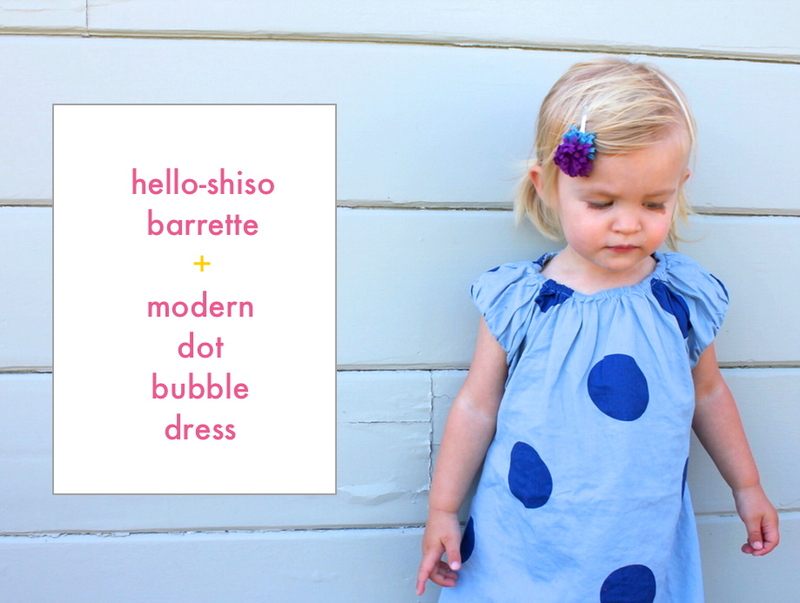 We liked the bubble dress because it has adorable dots and the blue is good for Maggie's eyes. Tea set the dress apart from other blue polka dot dresses by cinching the bottom to create the adorable bubble effect. The pompom clip by my favorite Hello Shiso brings texture to the outfit, and just the right balance of color and personality. The yellow top swings much like her favorite shirt from the summer collection, and it has eyelet detailing on the top, so it was an easy top-pick for her. The loveable necklace is the perfect accessory because it's soft (it won't hurt if she twirls around! 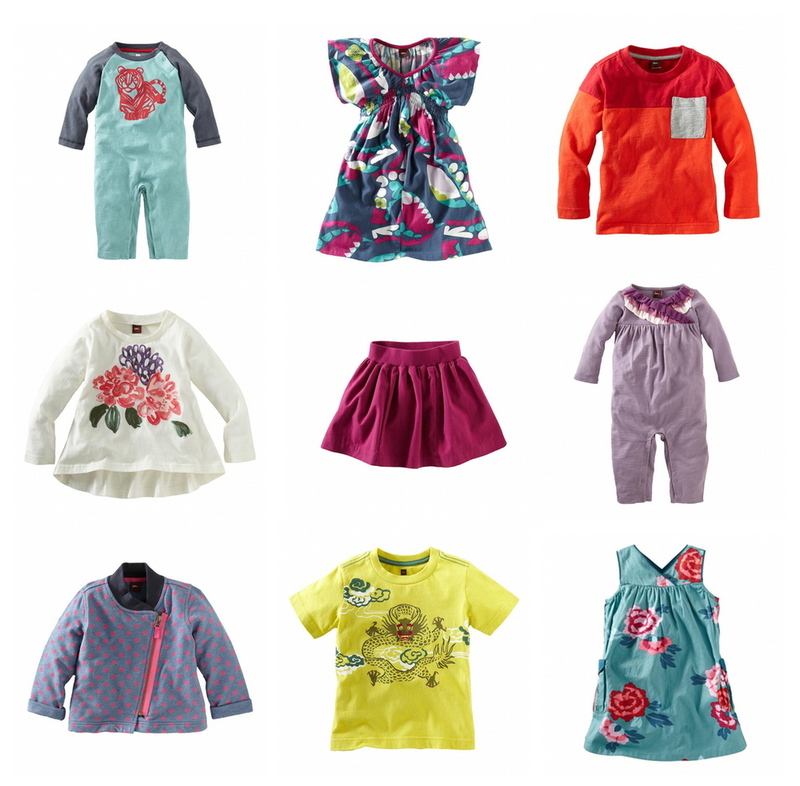 ), bright, bold, and patterned... just like Sophie. The leggings have just the right balance of neutral and pattern to complete the look. They also have the right stretch for her to be perfectly comfortable all day. I'm sure you want to see more of the pieces, so I put my favorites on a little board for you. I'd buy or recommend any and every one of these and feel great about it. Shop any of the looks using the 10% discount link below.